It is one of the greatest things in the world to witness people coming together and working toward reaching the same goal. 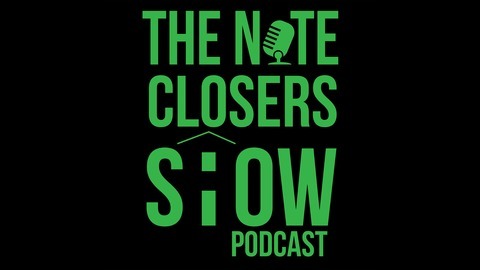 This is exactly the power that a note mastermind has. It brings people who come from different experiences to talk about the ways they overcame a problem or found success in the note investing world. A mastermind leads to a lot of great things not only for us but also our friends and the community. 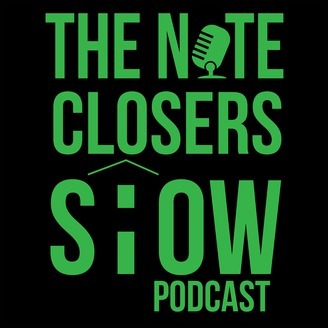 Scott shares this powerful way of helping people in the note industry while giving us a look into what goes on inside it and where and when we can expect it to happen next.